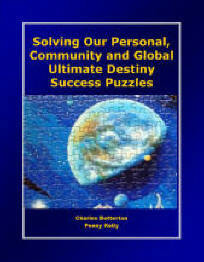 Global Ultimate Destiny Success Puzzles! “Watch your thoughts, for they become words. Watch your words, for they become actions. Welcome to Ultimate Destinyland™ PDF. 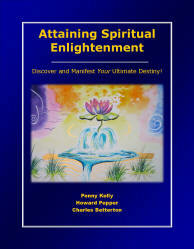 Discover Your Dreams, Fulfill Your Purpose and Manifest Your Ultimate Destiny! 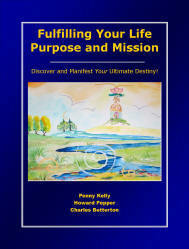 Ultimate Destiny University for Successful Living (UDU) is a non-profit membership organization created to help members and students realize more of your inherent potential, fulfill your life purpose and manifest your ultimate destiny (whatever that means to you personally). UDU publishes, produces and distributes programs, products and services to facilitate personal, organizational and community empowerment, enlightenment, consciousness, sustainability and transformation. Ultimate Destiny University features some of the world's leading authorities as "faculty members" and resource providers in dozens of "colleges" and fields of study as shown in the diagram. 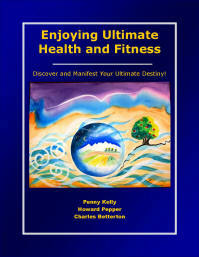 The programs and featured resources cover 12 major facets of fulfilling your ultimate destiny. Click here to read a news release about how Armand Morin's Big Seminar has helped us. Many of the faculty members and featured resource providers have been given the Ultimate Destiny Hall of Fame Award. The award recognizes individuals and in some cases programs) that help individuals realize more of their potential and fulfill your destiny. 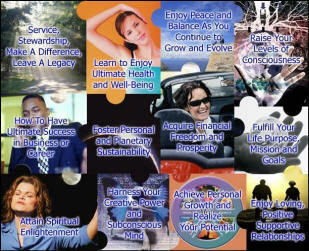 Included are the essential Successful Living Skills for the 21st Century. "Pay What It's Worth To You!" 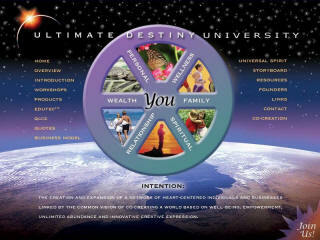 We are happy to provide memberships in the Ultimate Destiny University for Successful Living and in each of the individual "Colleges for Successful Living"
on a voluntary donation basis, Imagine That! 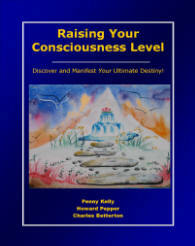 The Ultimate Destiny Success System includes the 14 stand-alone programs listed below with over 1,200 pages of self-assessment quizzes, application exercises and featured resources in each area of discovering and co-creating your ultimate destiny. 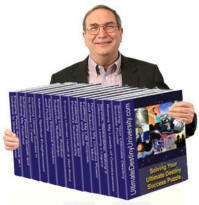 Each of the individual programs consists of an online Ultimate Success University Resource Center for that topic. 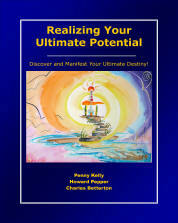 Individual E-books are offered at introductory prices of only $9.97 (except for the 248 page Solving Your Ultimate Success Puzzle which is $14.97). 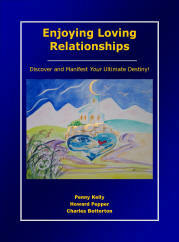 The printed editions are only $14.95 to $19.95. 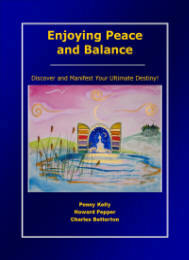 The complete Ultimate Destiny Success System is available for $77 electronically, $97 for the complete library on a CD and $197 for the complete set of 14 print books. 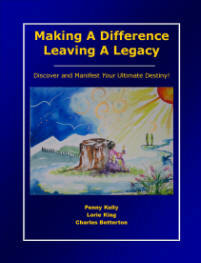 Each individual program in the Ultimate Destiny Success System is designed as a stand-alone YOUniversity for Successful Living for the featured "Successful Living Skills" of Enjoying Loving Positive Relationships; Fulfilling Your Life Purpose; Achieving Ultimate Success in Business or Career, Enjoying Optimal Health and Well-Being, Enjoying Financial Freedom and Prosperity, etc. NOTE from the Publisher: These are not just publications! 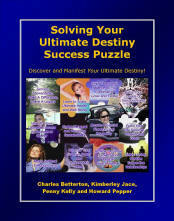 The Ultimate Destiny Success System is a comprehensive "strategic marketing matrix"™ of interactive programs that offer advanced training in some of the most essential successful living skills for the 21st Century. It is also a “co-creative process” designed to continuously evolve over time through input and participation by readers like you. Click here for more background details. 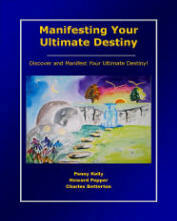 You may also enjoy reviewing the Foreword to the Ultimate Destiny Success System that provides more details of how uniquely it has been designed. How would participation in Ultimate Destiny best serve you? Click Here for an introduction to Ultimate Destinyland that presents information on various ways to participate. There have been hundreds of magazine and newspaper article written about the history and evolution of what is now being launched as Ultimate Destiny University. 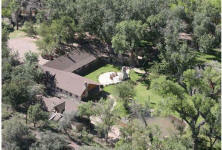 Click here for just a few examples of media coverage. Thank you! If you would like to help us provide expanded access to development training programs including the Ultimate Destiny Success System through a network of non-profit CAN DO! Community Resource Centers, please Click Here for a PDF that presents the Overview and initial use of the Seed Grants we are seeking. primary email address in the box below. 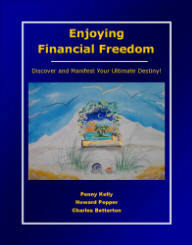 "Earn While You Learn" With An (Almost) Instant Internet Marketing System from Ultimate Destiny! 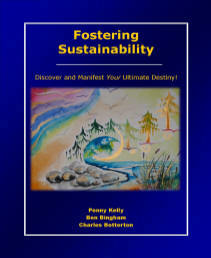 We are inviting our Ultimate Destiny Hall of Fame Award recipients to help donate 100 million dollars worth of development training programs over the next 10 years to and through non-profit organizations to generate greater capacity to address the increasing social, economic and environmental challenges we face. Ultimate Destiny University is a part of the Ultimate Destinyland Network™. 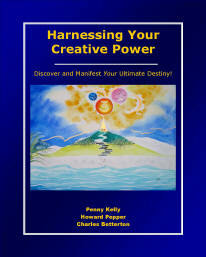 Copyright 2010-2014 by Ultimate Destiny Network. All rights reserved.